Life is a collection of experiences. Many of Life's most memorable, cherished experiences are special events. 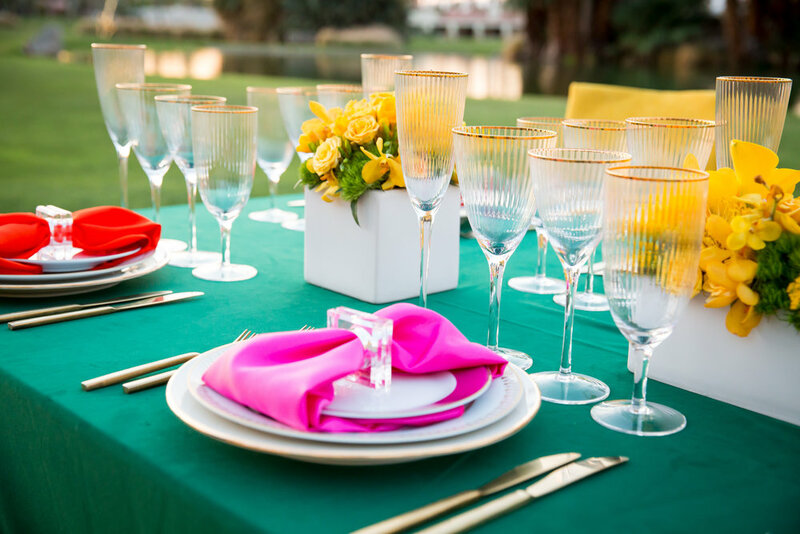 Bright is about making these events a reality and creating life's treasured experiences. Bright is a full-service rental company providing unforgettable details for memorable special events.We are a company full of passionate, experienced event professionals, completely dedicated to your event's place in the spotlight. We are here to fulfill your needs, make your planning experience fun and easy, ensure you and your guests have a incredible, indelible event. Your email to Bright Event Rentals has been sent and they will get back to you shortly.